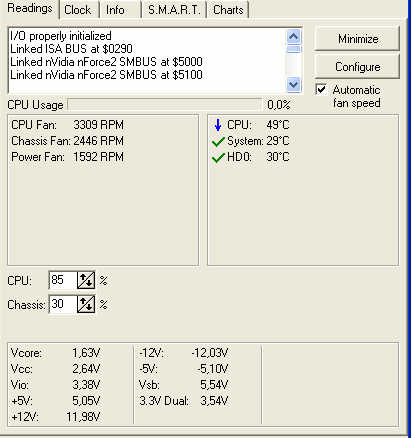 Temperatures is most important factor of computer Speedfan is a windows software that find out temperatures, voltages and fan speeds in computers in computers with hardware monitor chips.This software enables the system are running smoothly.It also help you to find out troubleshoot issues and make adjustments to various systems. 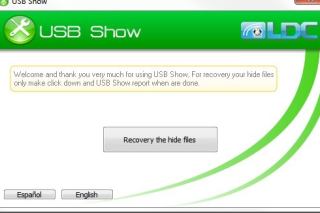 Speedfan can even access SMART information for hard disks and show hard disk temperatures. SpeedFan supports SCSI disks too. The program can display system variables as charts and as an indicator in the system tray. Messages inform the user of specific situations and problems. SpeedFan works fine with Windows 9x, ME, NT, 2000, 2003, XP, Vista, Windows 7, 2008, Windows 8, Windows 10 and Windows Server 2012. It works with Windows 64 bit too.